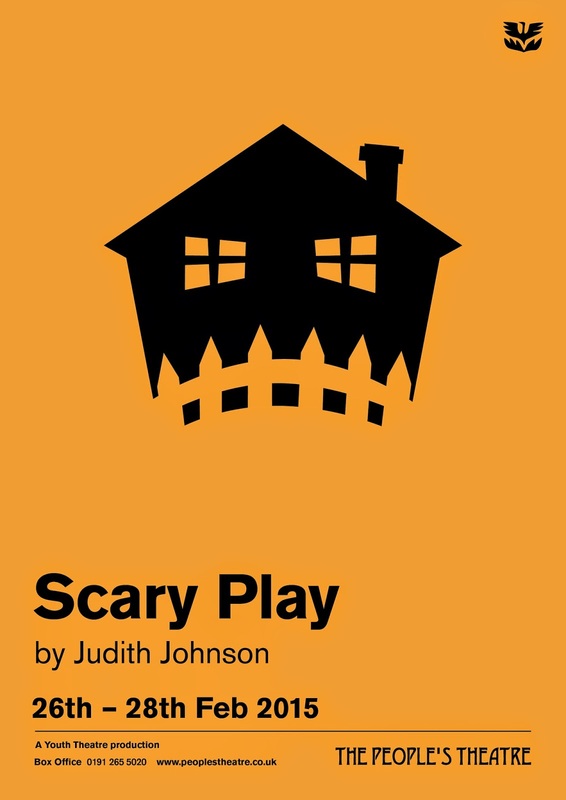 Next week Newcastle People’s Theatre present Scary Play - our first Young People’s Theatre play of the year - a hilarious comic horror spoof for young audiences aged 7+. Kal is having a sleepover. He tells a story about an old haunted house where a terrible murder took place: a grizzly tale of a man, his mother, and a monkey! It just so happens that this house is just a few streets away. Perhaps we should take a look? That is, if you’re not chicken…? What are you afraid of…? Comedy, suspense, and the creepily supernatural combine in this dramatic exploration of the powerful (and sometimes dangerous?) hold our imagination can have over us. This play explores the nature of fear itself. What are you most afraid of…. ?